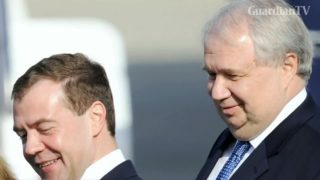 Russian ambassador to Washington Sergei Kislyak ends his tenure in the U.S. He remains a key player in American investigations into Moscow's alleged meddling in the 2016 presidential election. 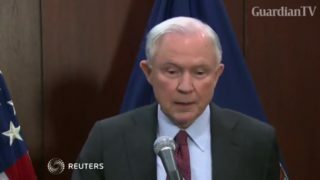 U.S. Attorney General Jeff Sessions says he never considered it improper to meet with the Russian ambassador during the presidential campaign, adding, "we didn't discuss politics or campaigns.